Provide comfort for the family of Linda Geeslin with a meaningful gesture of sympathy. 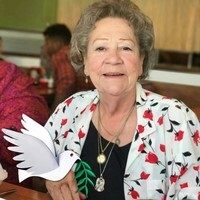 Linda Kathleen Geeslin, 73, passed away on Friday, April 5, 2019 in Azle. Funeral: 2:00 p.m. Saturday, April 13, at Wade Family Funeral Home, 4140 W. Pioneer Parkway, Arlington. Visitation: 6-8 p.m. Friday, April 12, at the funeral home. Linda was born on July 16, 1945 in Fort Worth to William Ray Hegwood and Nellie Marion Sherman Hegwood. She worked as a caregiver in the Home Health industry. Linda was preceded in death by her parents; sister, Patricia Branum; sons, Joey Geeslin and Ronnie Geeslin. Survivors: Sons, Robert Geeslin and wife, Margaret, and Tony Geeslin and wife, Laura; daughters, Linda Kathleen Wade and husband, Virgil and Wanda Geeslin; brothers, Jim Hegwood and wife, Helen and Ray Hegwood and wife, Lori; sister, Barbara Moody and husband, Bill; 10 grandchildren, 9 great-grandchildren, and numerous nieces and nephews. 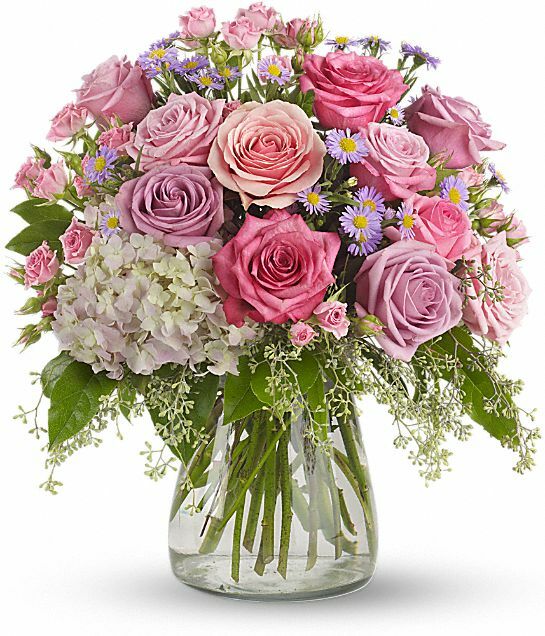 To send flowers in memory of Linda Kathleen Geeslin, please visit our Heartfelt Sympathies Store. Love, Don & Tammi Hudson & Family, Jim & Dixie Ratzlaff 8489 FM 1567 E Sul. 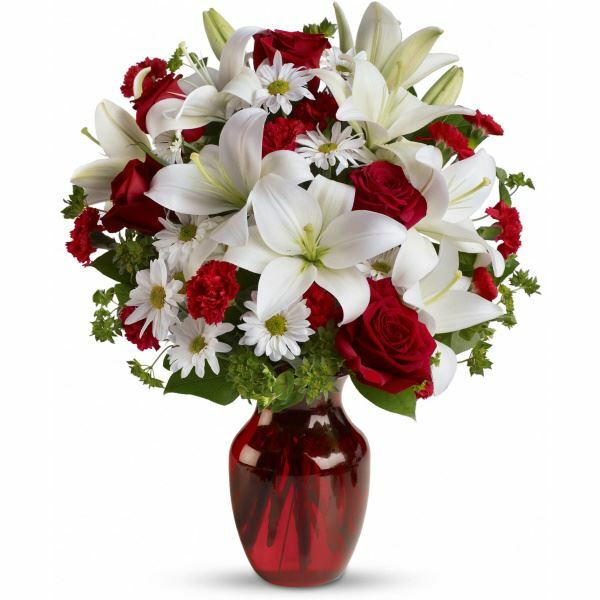 Springs,T, and others have sent flowers to the family of Linda Kathleen Geeslin. I’m sorry for your loss and I wanted to send my heartfelt condolences. I personally look forward to the promise of a future, earthly resurrection. (John 5:28,29; Isaiah 26:19) We have the opportunity to see our loved ones again under the peaceful conditions described at Psalms 37:10,11. I hope these scriptures bring you some comfort during this difficult time. Love, Don & Tammi Hudson & Family purchased the Your Light Shines for the family of Linda Geeslin. Jim & Dixie Ratzlaff 8489 FM 1567 E Sul. Springs,T purchased flowers for the family of Linda Geeslin.